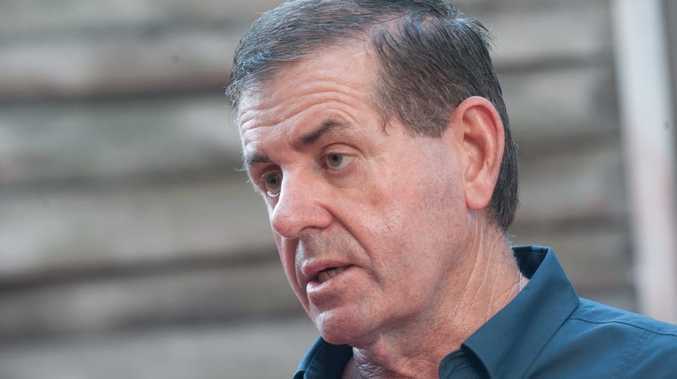 MEMBER for Fisher Peter Slipper has been summonsed to appear in a Canberra court on February 15 where he will be formally charged on three counts involving alleged fraudulent conduct. The summons come two and a half years after the Sunshine Coast Daily first raised questions about his use of parliamentary expenses and almost a year after Mr Slipper sent out press releases saying he had been cleared by a Department of Finance investigation. In a statement released yesterday, the Australian Federal Police said it had served Mr Slipper's legal representative with a summons in relation to three offences. The charges relate to Dishonestly Causing a Risk of a Loss to the Commonwealth pursuant to section 135.1(5) Criminal Code Act 1995 (Cth). The matters are serious. If found guilty, the MP faces a maximum five years imprisonment on each offence. The AFP investigation that led to the summons was triggered by allegations, later withdrawn, by former staffer James Ashby, that Mr Slipper had inappropriately used Commonwealth cab charge vouchers. However, the police investigation continued and also considered the Department of Finance report conducted into Mr Slipper's extraordinary use of entitlements for the second half of 2009. After he sent out press releases saying the Department of Finance had cleared him, Mr Slipper ignored calls to release the documents he relied on to make the claim. However, the Department of Finance confirmed on July 20 last year that a copy of its report had been handed to the AFP. Mr Slipper was repeatedly asked during and after the 2010 federal election campaign to explain the parliamentary or electoral business that led him to incur, as an Opposition backbencher as he was at the time, massive expense claims even during parliament's winter recess. His response has consistently been that his use of expenses was within guidelines and for parliamentary and electoral business. Mr Slipper's fortunes have tumbled since his heady appointment to the prestigious position of Speaker in the House of Representatives on November 24, 2011. On April 22 last year, after Mr Ashby made allegations of sexual misconduct and misuse of travel vouchers against him, Mr Slipper stood aside as Speaker, pending completion of an Australian Federal Police investigation. However after the release of lewd text messages between him and Mr Ashby he tendered his resignation on October 9. Slipper wants to "commit to the hard grind"